Alan Shlemon, STR’s resident expert on Islam, has devoted much of his life to addressing these very questions. 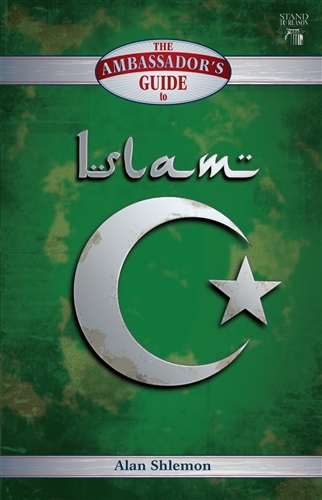 The son of Iraqi immigrants and well-schooled in Islam, Alan believes we need a very specific plan of engagement, and in this booklet he has provided that strategy in concise, convenient, and usable form. The Ambassador's Guide to Islam is a vital resource to prepare you with the knowledge and wisdom to be a better ambassador for Christ to Muslims, a skill that will be especially valuable in addressing the changing world at our doorstep.